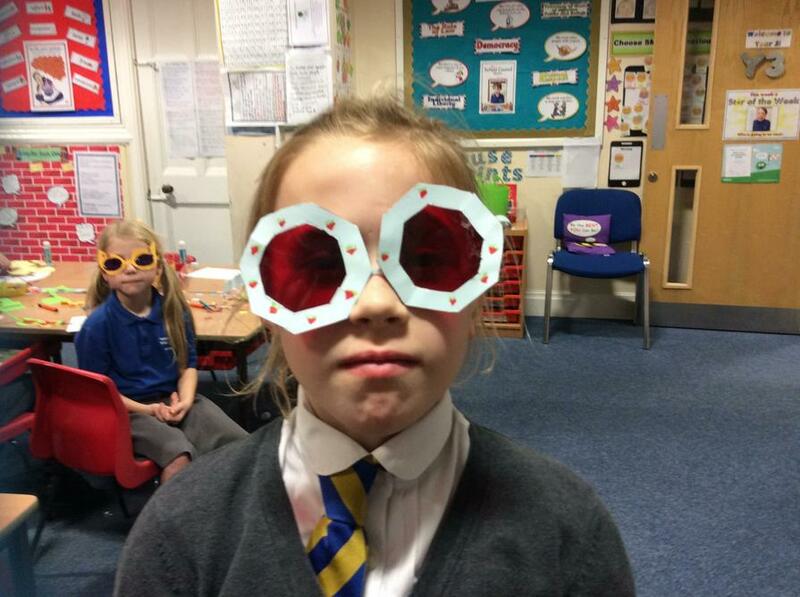 What have year 3 been doing this week? 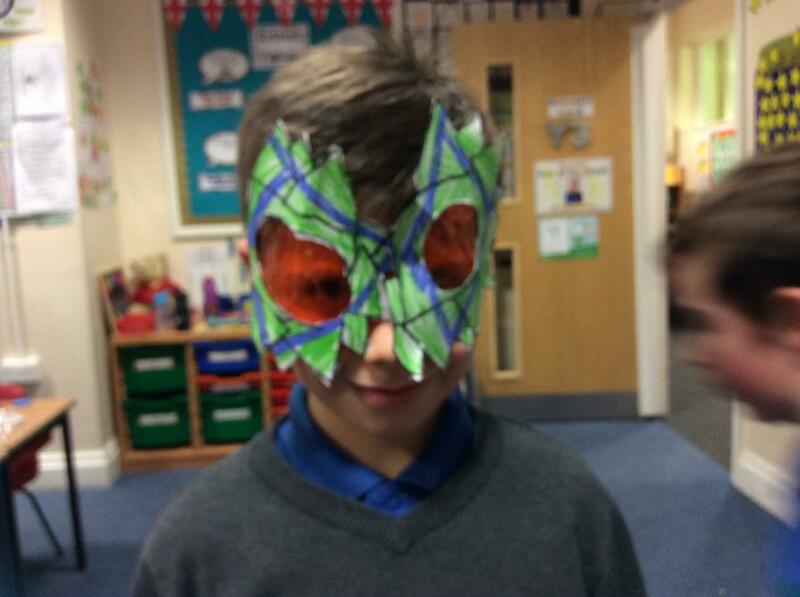 Worked very hard with all our assessments. 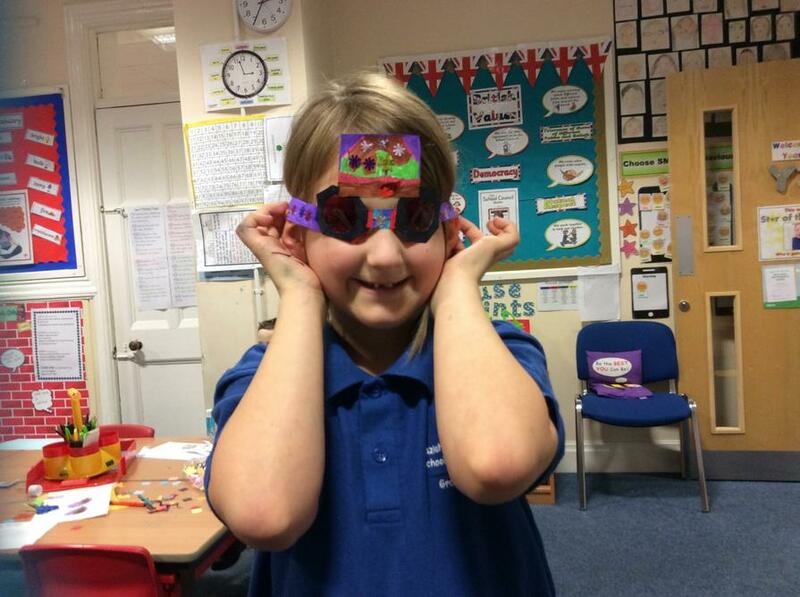 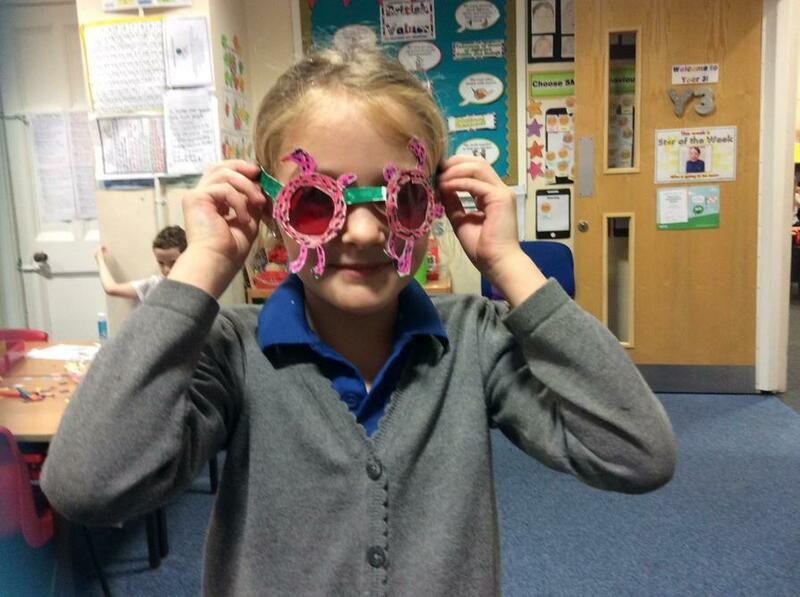 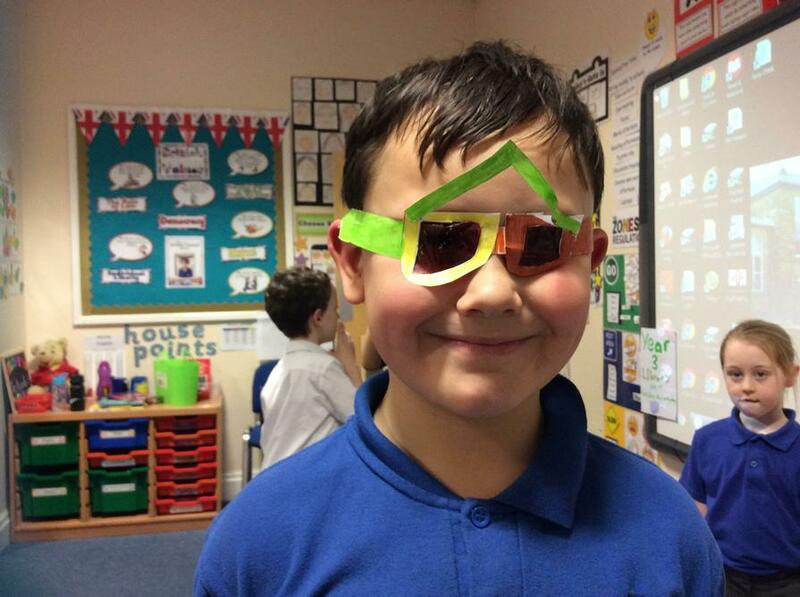 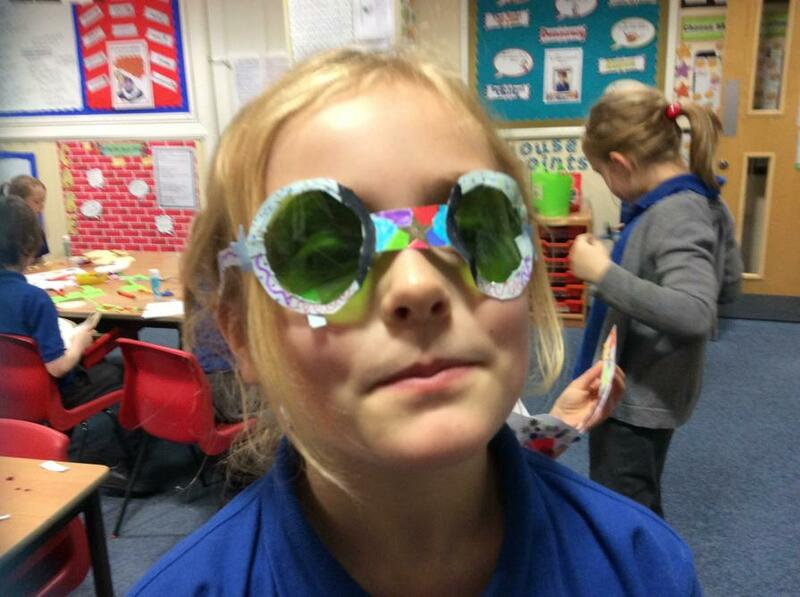 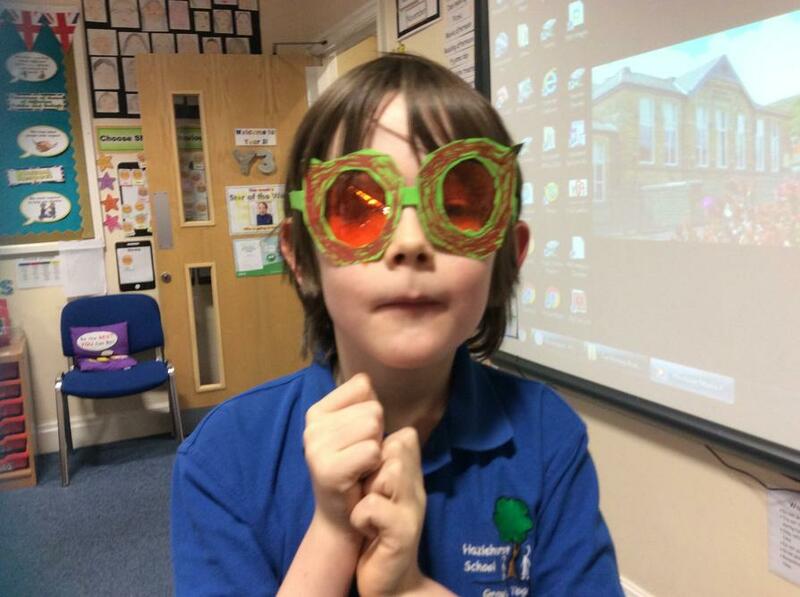 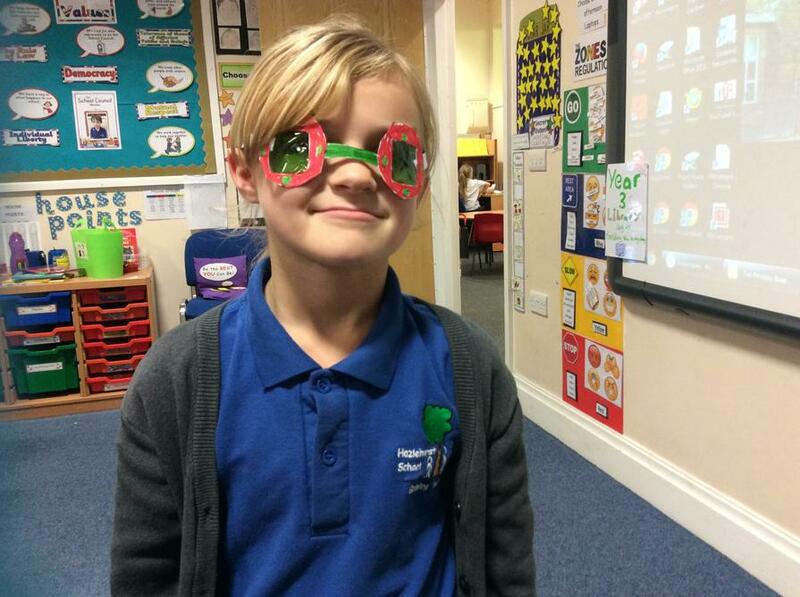 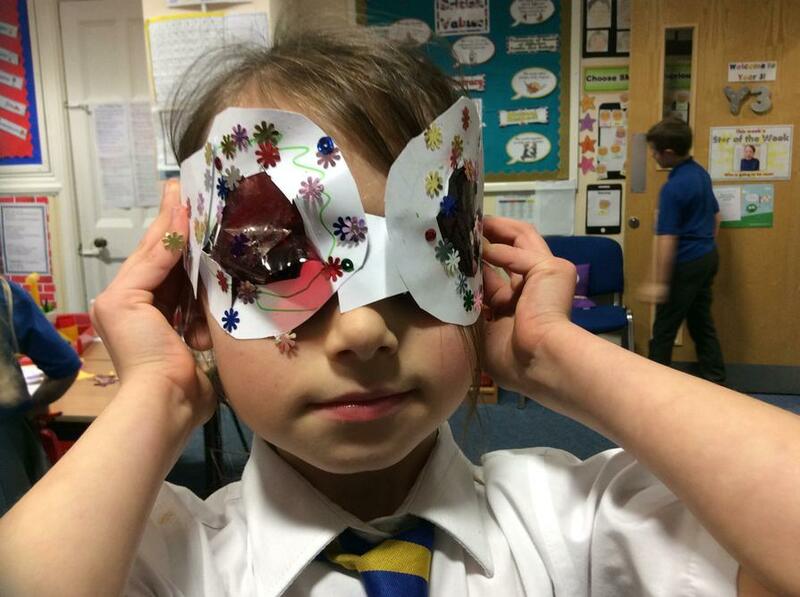 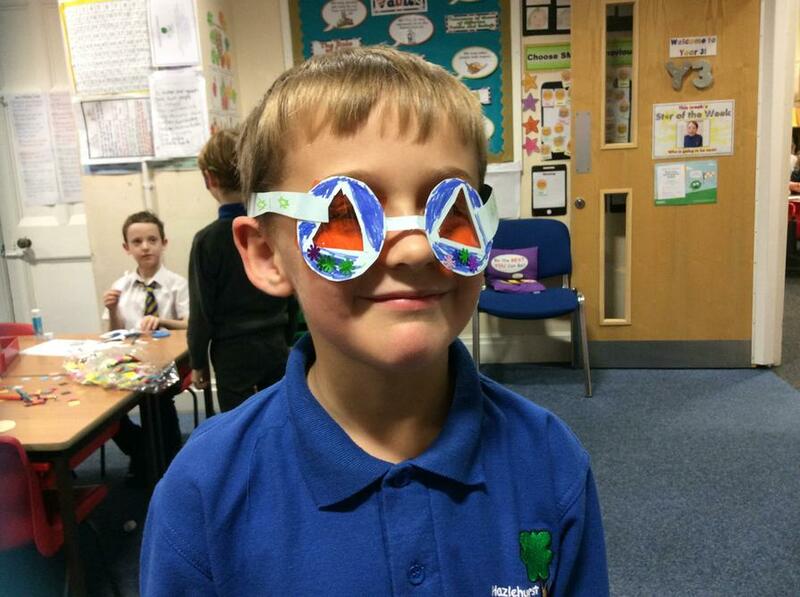 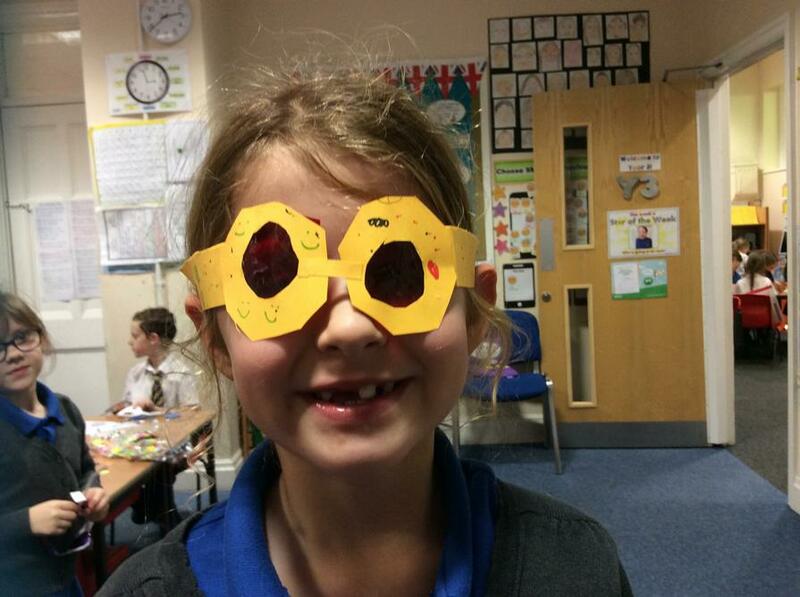 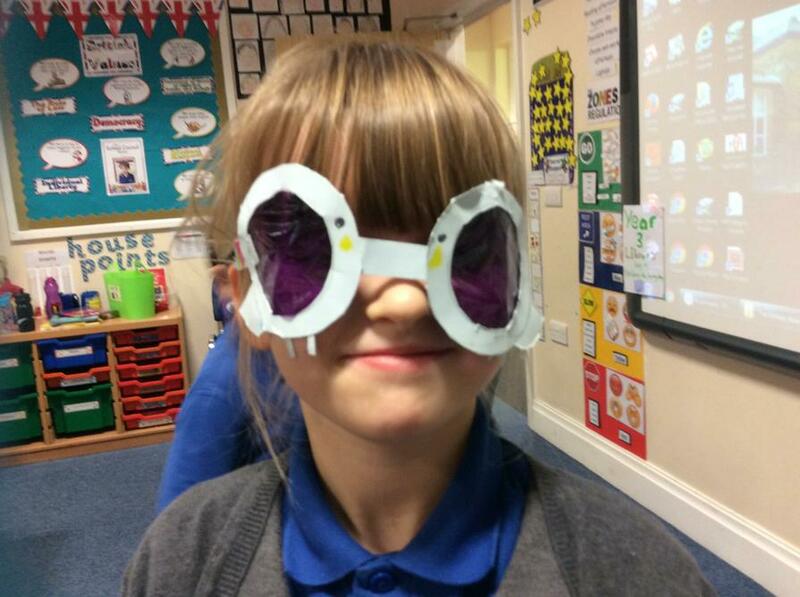 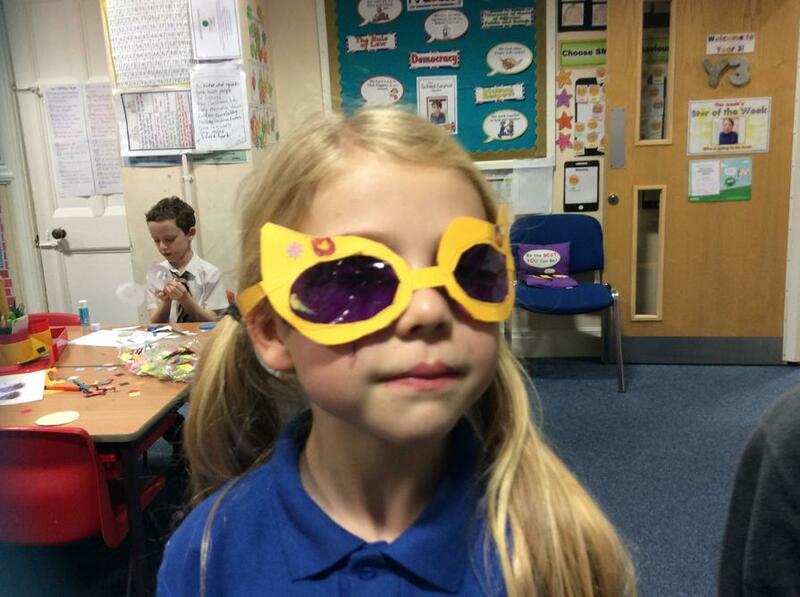 We learnt about the dangers of the sun in Science and designed and made sunglasses. 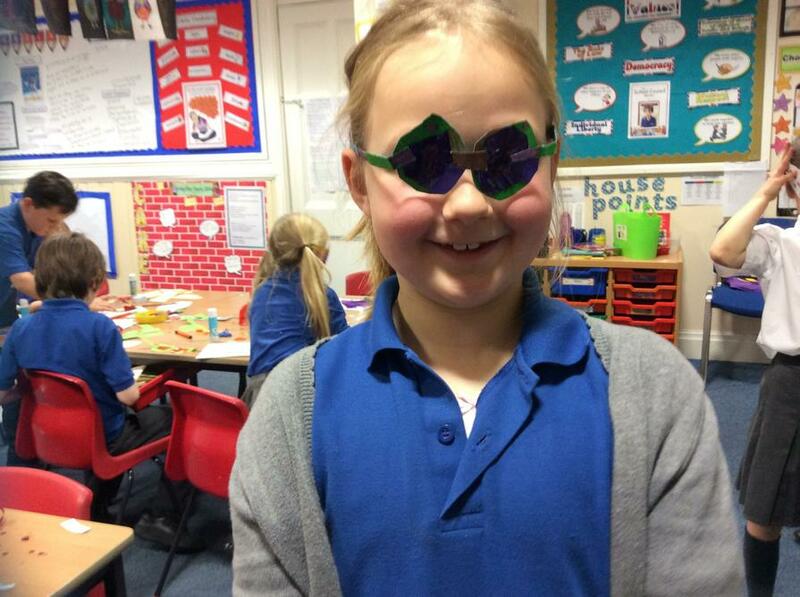 We were doing some super moves in PE and had great fun dancing. 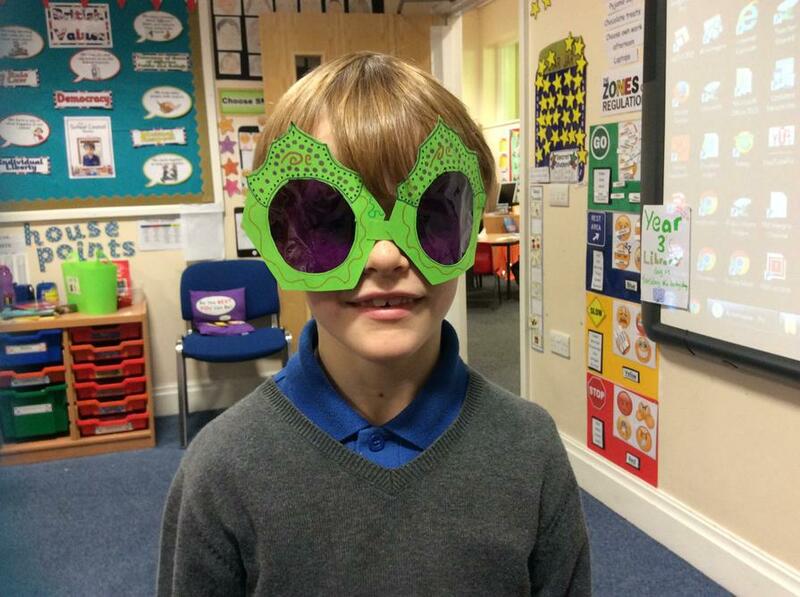 We wrote a short story about finding an alien under our bed. 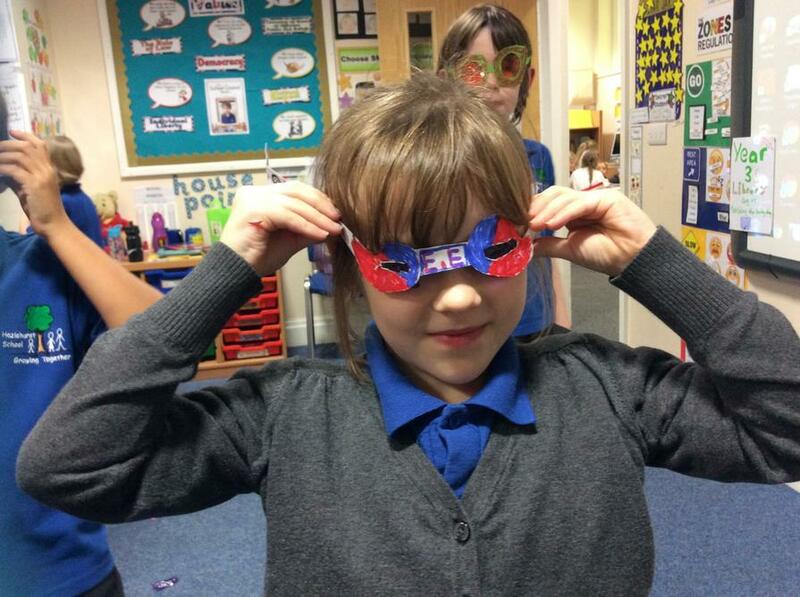 We had to write a good description. 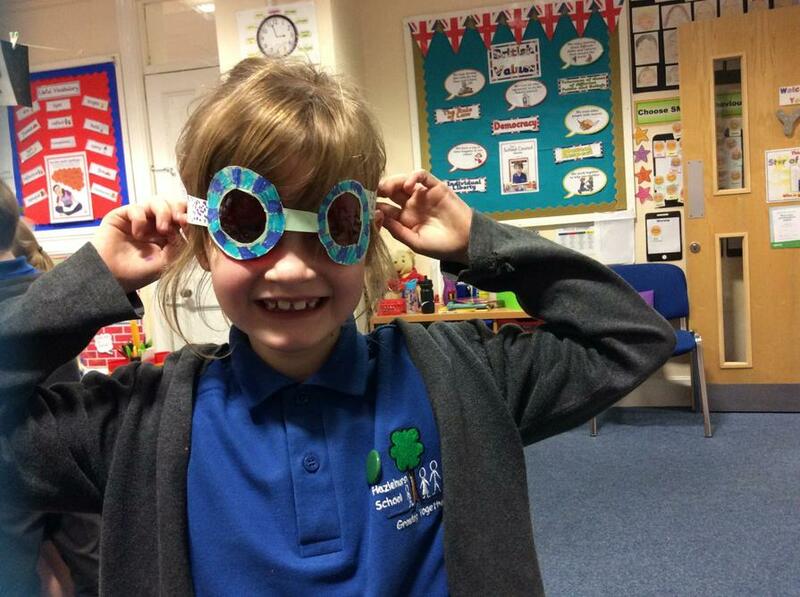 To celebrate St Andrews day we listened to the story and created a fact sheet. 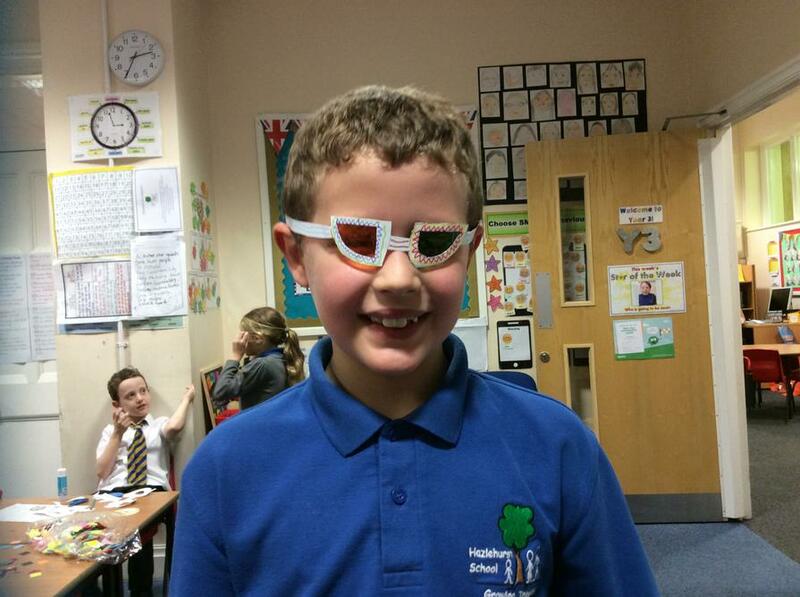 We even had some Scottish shortbread to celebrate!